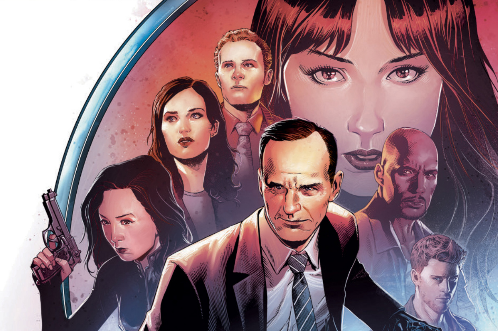 Countdown to San Diego Comic-Con is down to mere days and fans in attendance will be able to pick-up this killer 'Marvel's Agents of SHIELD' poster at the Marvel booth. 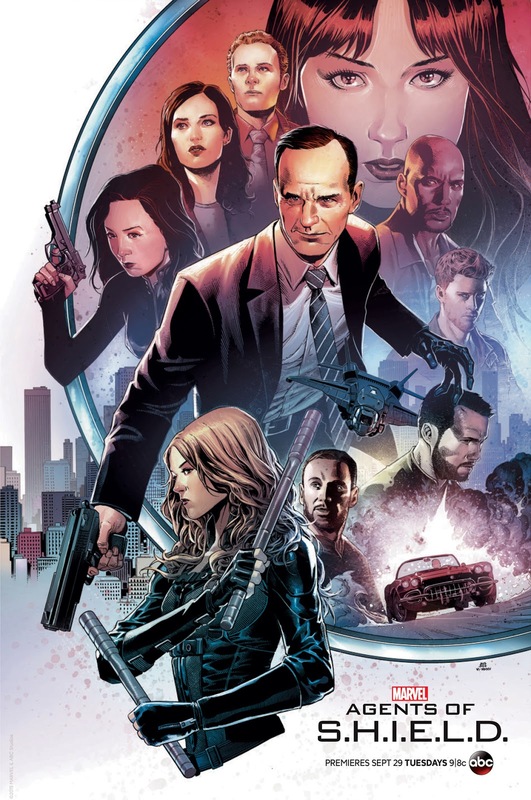 Created by artish Jim Cheung and colorist Romulo Fajardo Jr., it features the cast in comic book form. The show returns for season 3 on ABC beginning on September 29. On Friday, July 10 from 3:00-4:15 pm in Ballroom 20, the show's cast and crew will be on hand for Marvel Television's panel to discuss the show and preview the coming season.